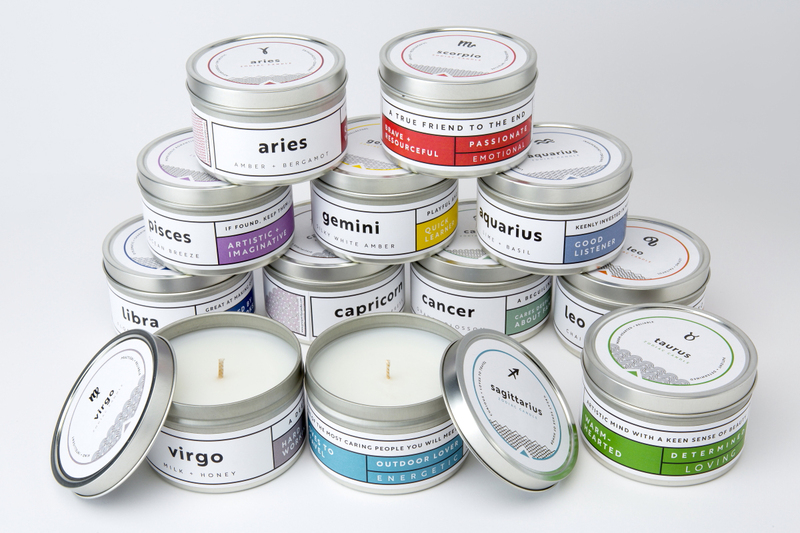 Design of zodiac tin candle series. Print/online catalog for Prosperity Candle’s Akkadian Collection. 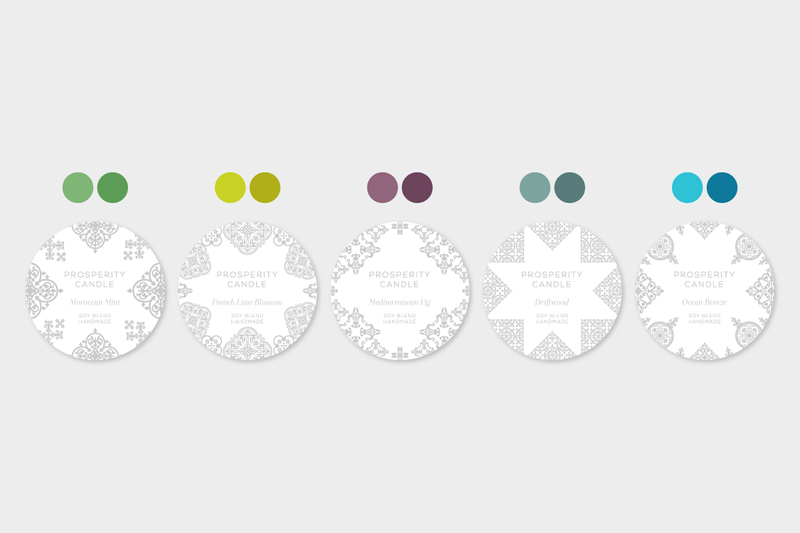 Design of quote tin series, including sourcing patterns and formulating color palettes for each season. 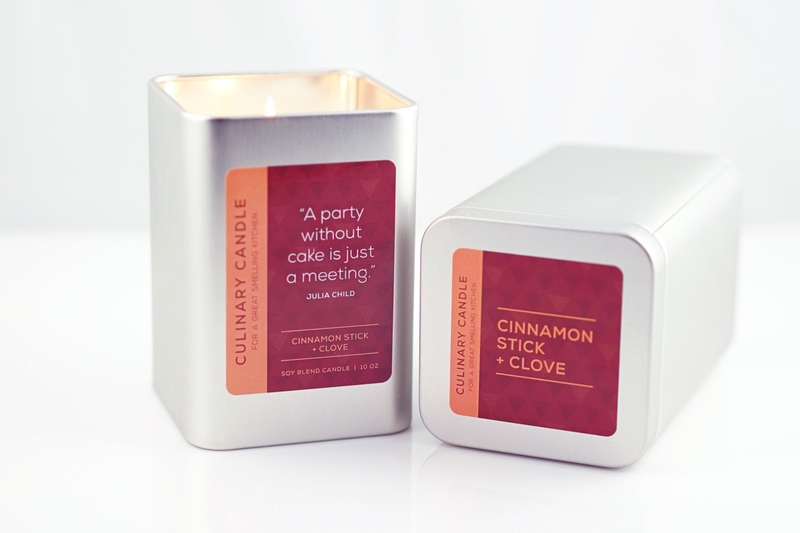 Top and side labels for culinary candle line. 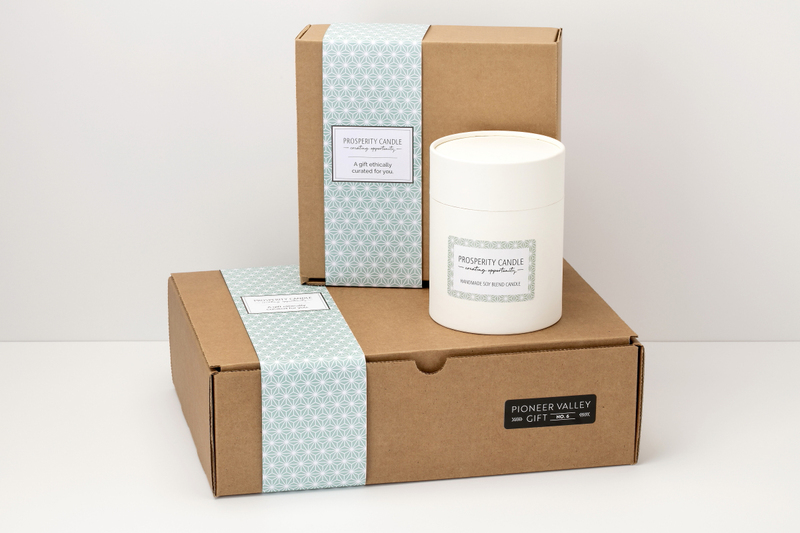 In addition to their own designs, Prosperity Candle also partners with businesses and organizations to create private label designs. These were part of a line created for Perry Clark Home.